New Limited Edition Expression Pays Homage to Templeton, Iowa’s Spirit on Heels of Distillery Grand Opening. 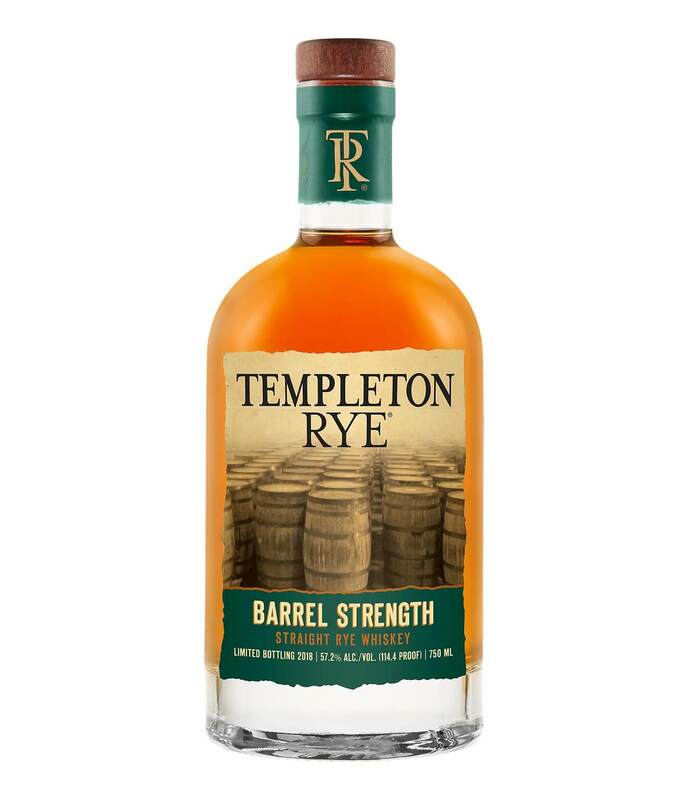 Templeton Rye Whiskey has announced the launch of a new limited edition expression, Barrel Strength Straight Rye Whiskey, in celebration of the people and rich history of its hometown, Templeton, Iowa. 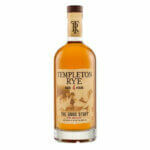 Templeton Rye Barrel Strength is both complex and intriguing and represents the expression in its purest form. 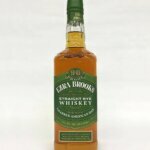 This exquisite whiskey is a fitting tribute and salute to the town of Templeton—a small town with a strong spirit. 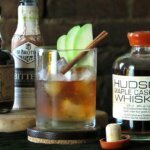 Natural, non-chill filtered and bottled at 57.2% ABV, this special addition to the Templeton Rye portfolio is a barrel strength edition matured and aged to perfection in flame charred American oak barrels bursting with rye spice and black pepper, giving way to summer fruits, butterscotch, and oak. 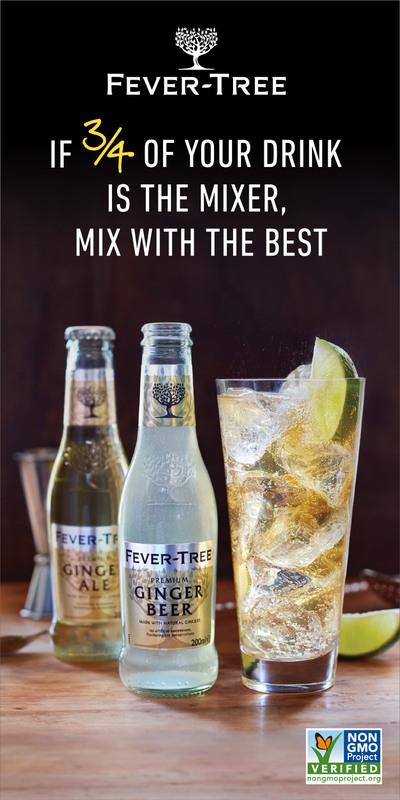 Complex notes of orchard fruits deliver a delicate warmth with a lingering finish, dovetailing beautifully with a velvety character that balances its considerable strength. In August, Templeton Rye hosted a grand opening event, welcoming city and state officials, special guests, and Templeton residents. 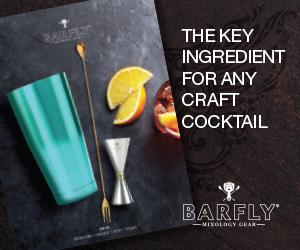 The event was held in celebration of the organization’s new 34,500 square-foot distillery, a $35 million project that will more than double its staff, bringing 17 jobs to a community of 350 residents, feature a museum and visitor center, and produce up to 500,000 proof gallons of rye whiskey annually. 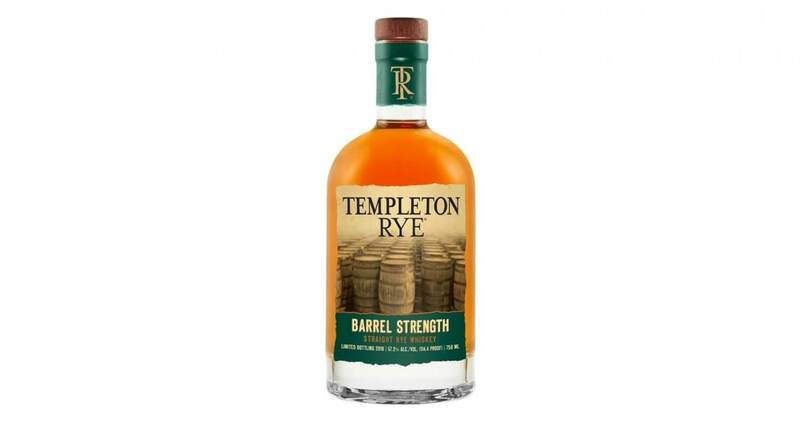 Templeton Rye Barrel Strength Straight Rye Whiskey is now available at a suggested retail price of $59.99. 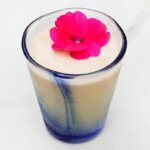 For more information, visit TempletonRye.com.